1. Thursday is completely FREE. Yep, you read that right, absolutely FREE! Come in and out as you please from 10 a.m. - 10:30 p.m. Not only is admission free but the crowds are a lot lighter as well which will make your experience that much more enjoyable when you join us at GrapeFest. 2. 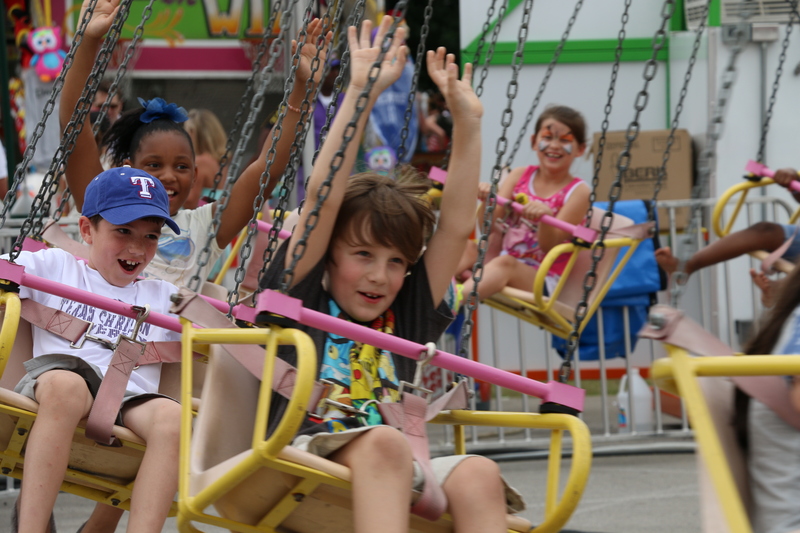 Score an unlimited ride pass for the Carnival & Midway! If you enjoy the thrill of finding a good deal as much as climbing high above the skyline on the Ferris wheel than you&apos;ll love this deal. 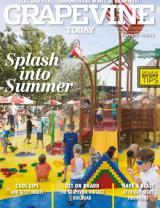 Purchase an Unlimited Ride Pass, good for Thursday evening from 5 p.m. - close. 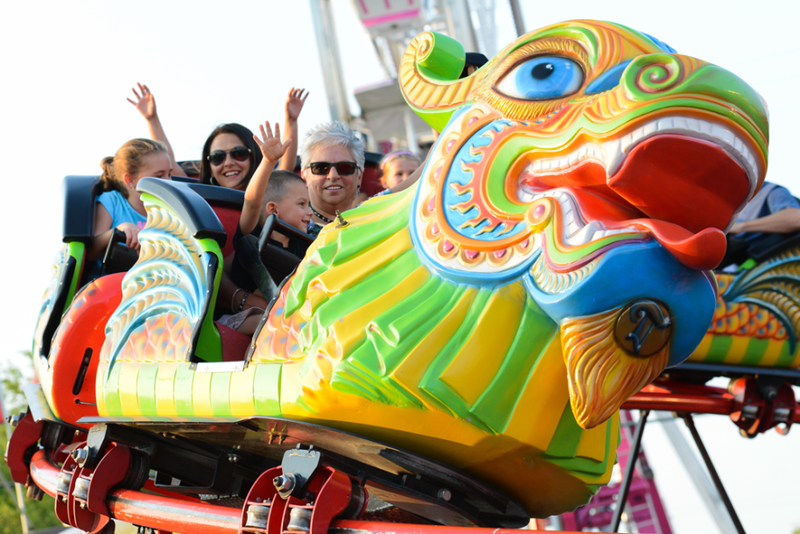 Unlimited Ride Passes can be purchased online until 11:59 p.m. on Wednesday, September 14 for $25. 3. Come back on Friday for FREE admission until 5 p.m. Just when you think it couldn&apos;t get any better, it does! This is your chance to capitalize on another great deal if you happened to miss out on Thursday night. 4. Purchase your tickets early for the People&apos;s Choice Wine Tasting Classic, the largest consumer-judged wine competition in the United States. 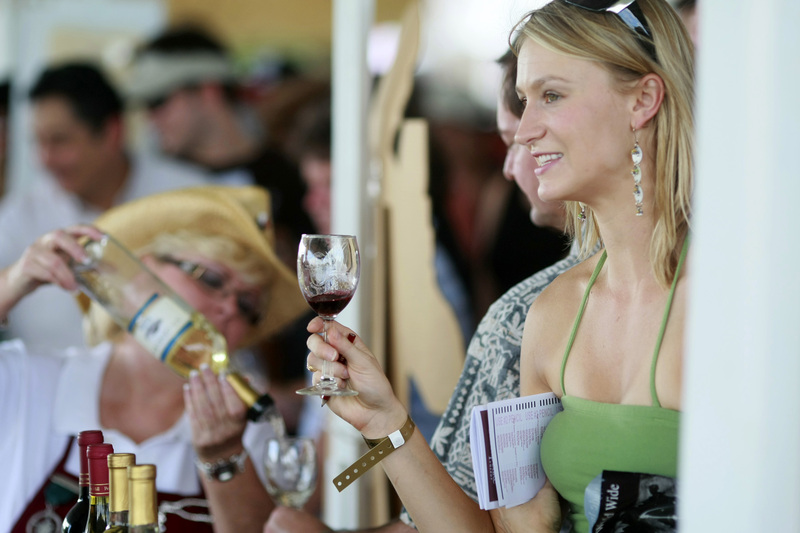 This is one of the hottest tickets around considering wine lovers from all over the area flock to GrapeFest to be one of the thousands that get to sip and sample some of the best wines that Texas has to offer. Besides, where else can you drink wine while talking directly with the winemakers and reps directly from the wineries? 5. Did we seal the deal when we said Texas wine? Here&apos;s another tip to help you make the most of your visit to GrapeFest. The best time to enjoy the People&apos;s Choice Wine Tasting Classic would be on Thursday and Friday. Less crowds equals more flavor! If you can&apos;t decide between red and white, you can always split it up over two days. You can purchase one ticket to try all the red wine and purchase another to try the white. 7. Hungry? 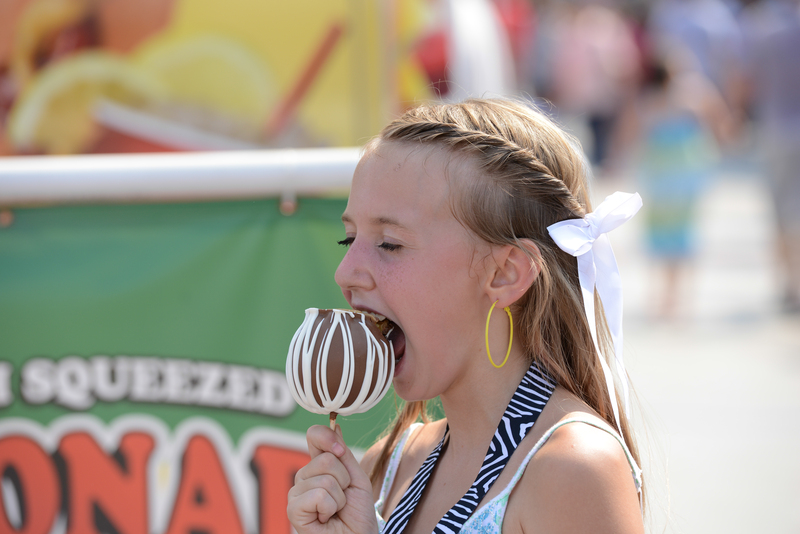 There will be a smorgasbord of delicious festival food options at this year&apos;s GrapeFest. From classic turkey legs, funnel cakes, wild game sausage and plenty of drinks to wash it all down, we promise you won&apos;t leave hungry. You&apos;ll need to purchase coupons to get food at any one of the booths but don&apos;t forget about all the restaurants on Main Street. Those will be open, too! 8. We got parking covered as well. There are dedicated parking areas all over Grapevine to get you in and out of festival grounds with ease. Once you park your car at any one of our locations, you&apos;ll be able to hop on one of the shuttle busses that will whisk you away to GrapeFest. After it&apos;s all over, jump back on the shuttle and we&apos;ll take you right back to where you started. 9. Make the most out of your GrapeFest adventure by staying the night in Grapevine by purchasing one of our awesome hotel packages. We&apos;ve partnered with several hoteliers here in Grapevine so you have a comfy bed to come home to after all the festivities. It&apos;s even better when the packages include breakfast and general admission tickets to GrapeFest. Now that&apos;s a deal! 10. If you plan to partake in the festivities, especially the wine, don&apos;t forget to bring your friendliest designated driver. With a DD in the group, you&apos;ll feel a lot better knowing that you can festival responsibly.